Goalscorer betting tips and enhanced odds for Week 23 of Serie A including Krzysztof Piatek to score first! Week 23 of Serie A is here and we have some more goalscorer betting tips to bring you including Krzysztof Piatek to continue his rich vein of form for his new club AC Milan. 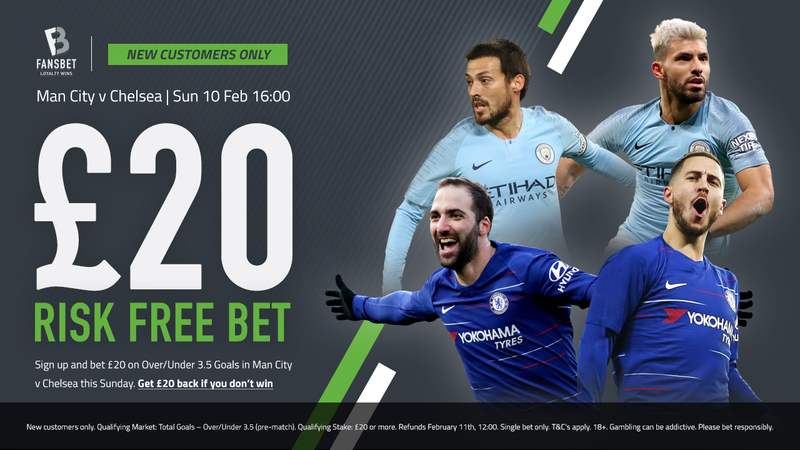 Form Labs preview the three featured games with their goalscorer tips and if you are after some more betting value from around Europe then head over to our selection of enhanced odds available. Special Markets And Enhanced Odds For All Of Europe’s Top Leagues Here! Federico Chiesa has scored eight goals in as many matches across all competitions, including five in his last three as he’s really got the bit between his teeth. Six of these strikes came against top-half opponents, including a hat-trick in Fiorentina’s demolition of Roma in their last home game, so there’ll be no shortage of confidence from the young Italian as he enjoys a rich vein of form. Chiesa’s five league goals place him only behind Marco Benassi in the goalscoring charts for Fiorentina this term, but the central midfielder is suspended for this clash along with defender Nikola Milenkovic, who has two goals for the season. Aside from main striker Giovanni Simeone, who has four to his name, no one else has managed more than three as the Viola’s goals have been shared around. Napoli have kept just four clean sheets from 14 road trips across all competitions this season and Chiesa’s form should makes him an appealing price to land a blow for the hosts. Federico Chiesa To Score Anytime At 4.75 Here! Duvan Zapata failed to score for the first time in 11 matches across all competitions away at Cagliari, but with 17 goals over this purple patch, it won’t be long before he’s back on the board. Consistency has been the watchword as he scored at least once in 10 of those games, and should take advantage of a SPAL side with defensive problems to contend with. SPAL are without centre-back Felipe and wing-back Mohamed Fares after the two picked up yellow cards against Torino to earn suspensions. They made a shock start to the season as they won four of their opening five games across all competitions, but they’ve since won just twice in 19 matches and shipped at least two goals in 12 of these, including seven of 10 on their travels. With that in mind, it would be a surprise if the Columbian can’t return to the scoresheet here. Duvan Zapata To Score Anytime At 1.71 Here! Milan are the lowest scorers amongst the top nine in Serie A, but they appear to have addressed that issue with the signing of Krzysztof Piatek from Genoa. The Polish forward has made a swift beginning for the Rossoneri with three goals from his first two starts for the club, and he’s hardly enjoyed a soft introduction as these came against Napoli in the Coppa Italia and a committed Roma side still smarting from their humiliating cup exit at the hands of Fiorentina. Piatek has scored nine goals in as many outings across all competitions where he’s featured on the pitch for at least a whole half, with seven of these strikes coming in home fixtures for either Genoa or Milan. He’s bagged the opener in nine of the 12 league matches in which he’s found the net this term, while he took just 10 minutes to break Napoli’s resolve in the Coppa Italia. Cagliari have shipped the first goal of the game in seven of their last nine in all tournaments and Piatek can continue his bright introduction. Krzysztof Piatek To Score First At 4.35 Here!